WOW, SAILBOAT WATER and not only a view of the harbor, but quick (almost instant) access to the harbor and open water with a deeded dock and a lift. 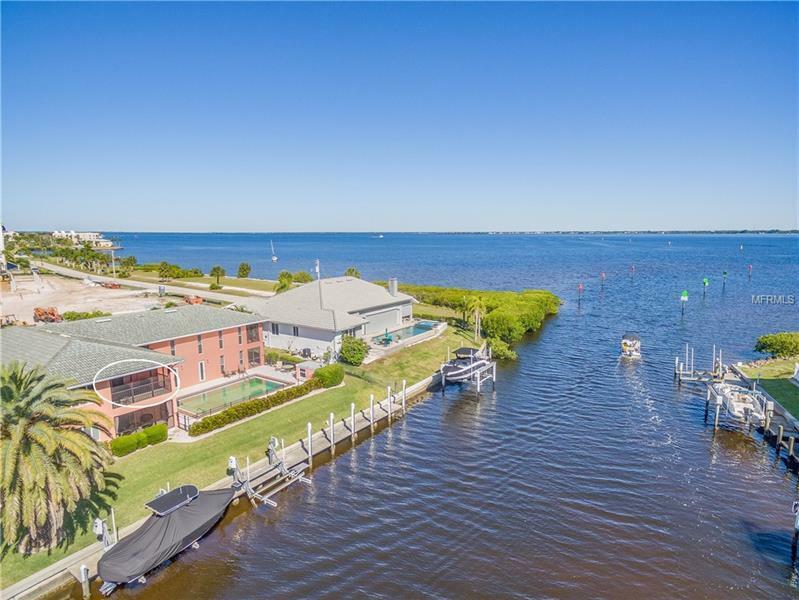 Enjoy beautiful views of Charlotte Harbor from the lanai and both bedrooms. This unit has everything you need for easy living in southwest Florida. The kitchen features, stainless steel and granite counter tops. The master suite includes a huge walk in closet. The floors are all tiled for easy maintenance, and it comes partially furnished so you are ready to move right in and enjoy the sunny, Florida lifestyle and all that Punta Gorda has to offer including Fisherman's Village, the Isles Yacht Club, and numerous waterside parks, This unit has many updates and is a must see.